All TRIPLE D RANCHES homes currently listed for sale in Gilbert as of 04/19/2019 are shown below. You can change the search criteria at any time by pressing the 'Change Search' button below. "Beautiful property with separate workshop and RV parking! 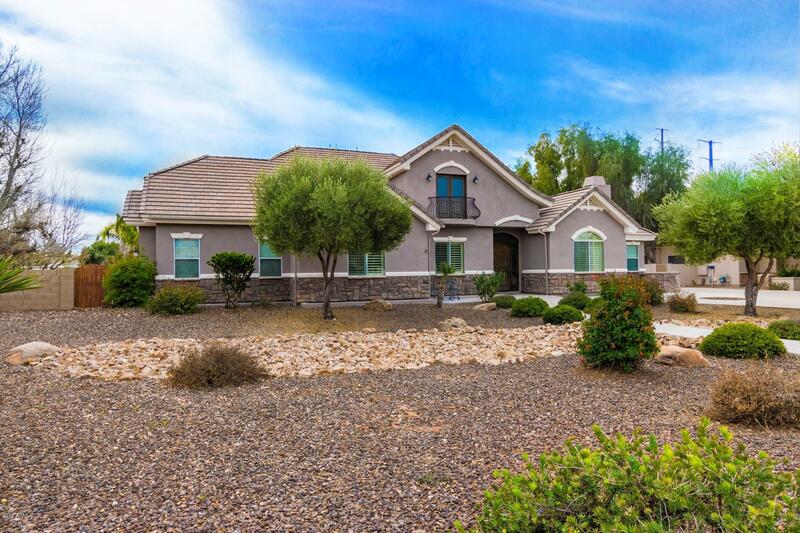 This custom basement home is located in one of Gilbert's most sought-after communities and is on almost an acre. It has beautiful curb appeal with low maintenance front landscaping and an oversized garage and driveway. Enjoy the large covered patio and beautiful backyard, built in BBQ, fireplace, heated diving pool/spa and more! Inside you'll find newly refinished hardwood floors, granite, upgraded fixtures, etc., all on a quiet street "